The humble hosta. Always nice to look at and gives the garden an abundant feeling of green. Yes, it serves its purpose well. 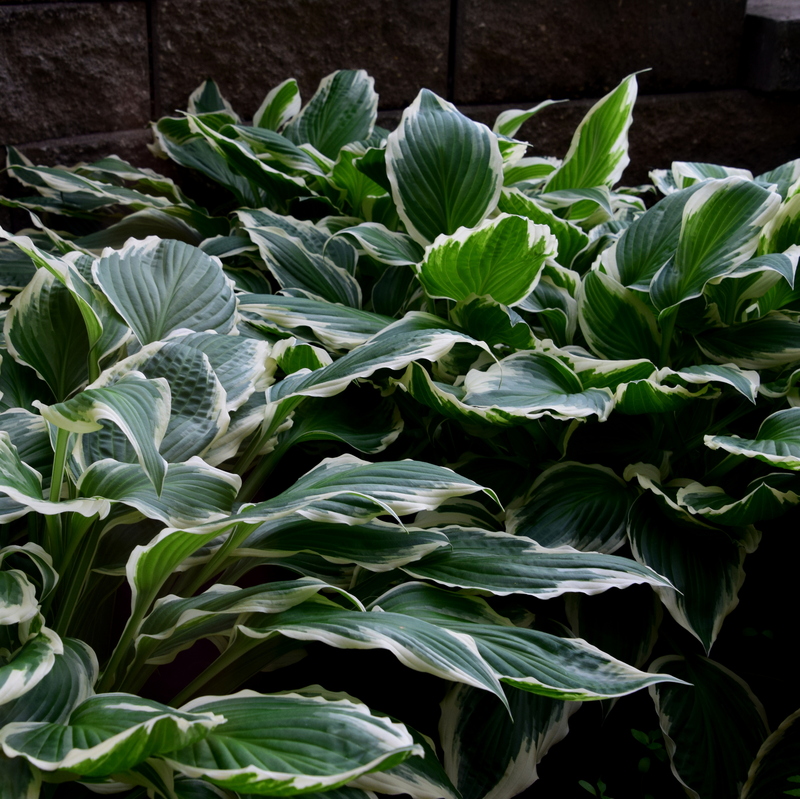 Love hostas – they really do fill a garden so nicely. Yes, they are like a carpet!